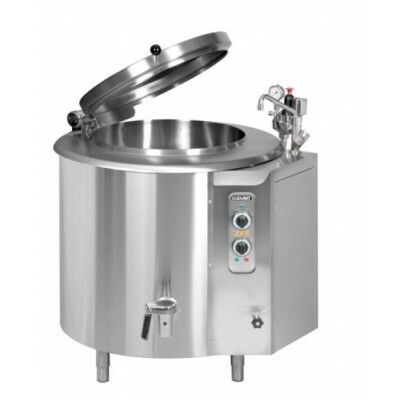 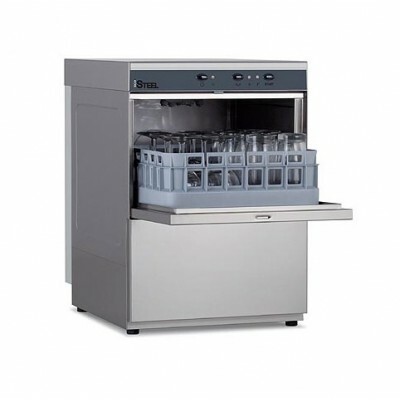 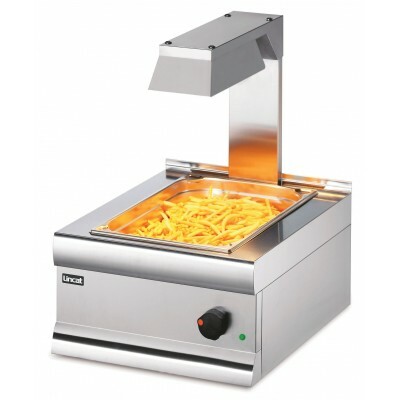 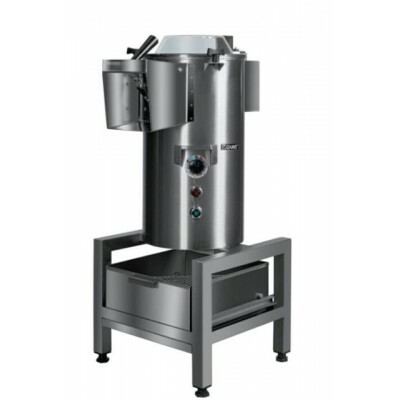 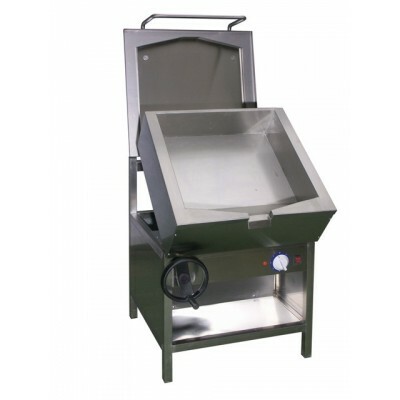 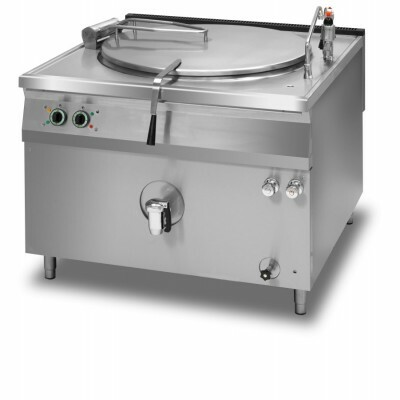 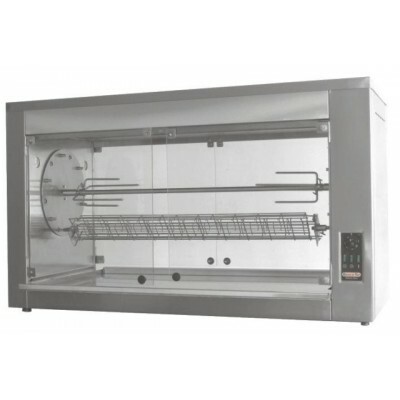 Indirect heat boiling pans with high pressure steam jacket. 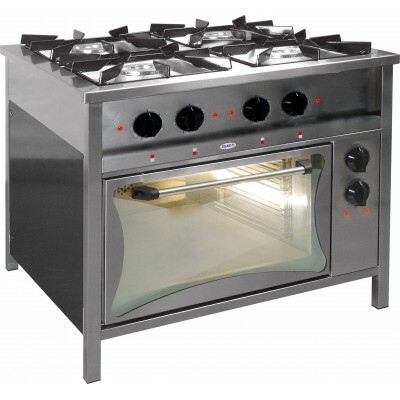 Available gas or electric. 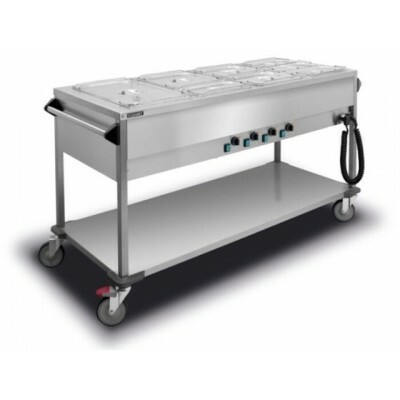 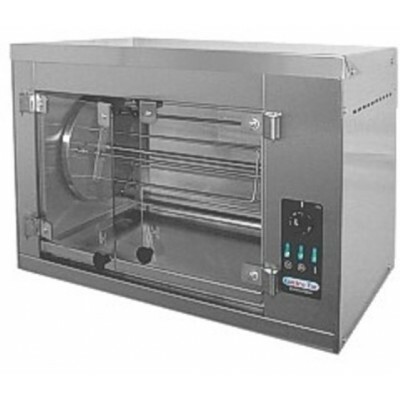 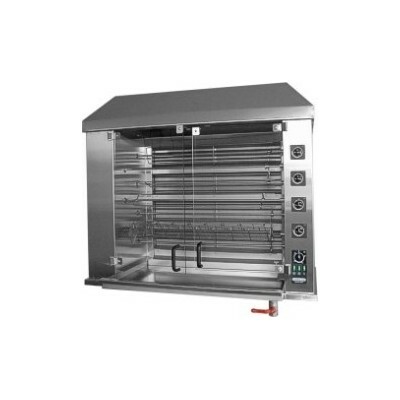 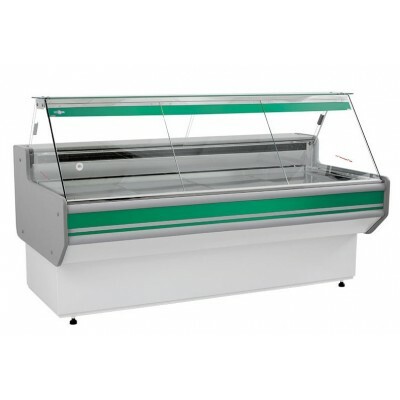 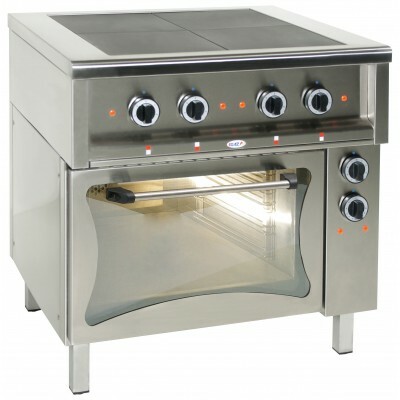 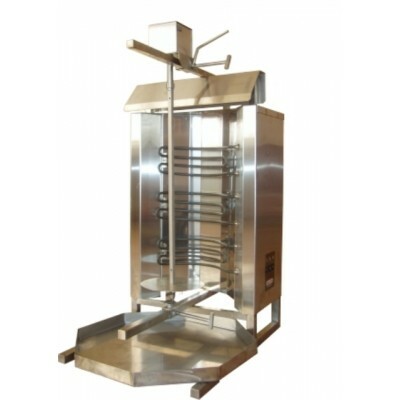 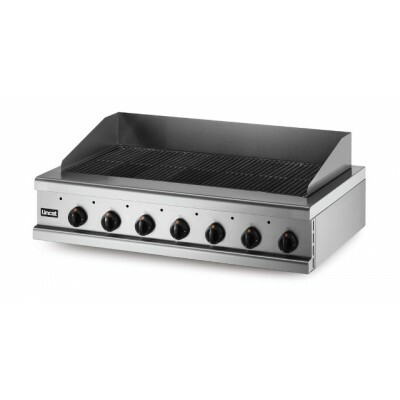 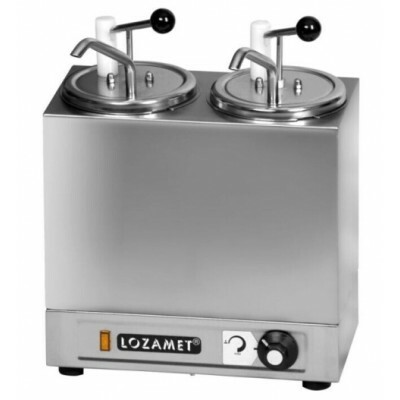 Selection of gas or electric chicken rotisseries available classic or planetary system.